Mark your calendars! 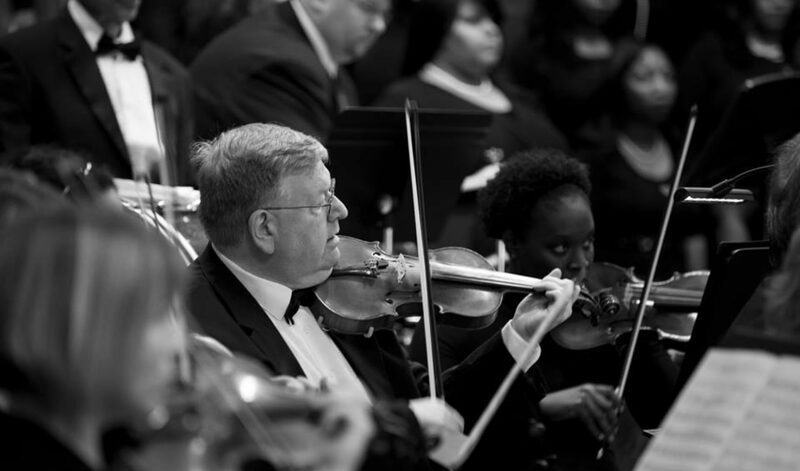 The 2018 – 2019 season finale concerts are just around the corner. 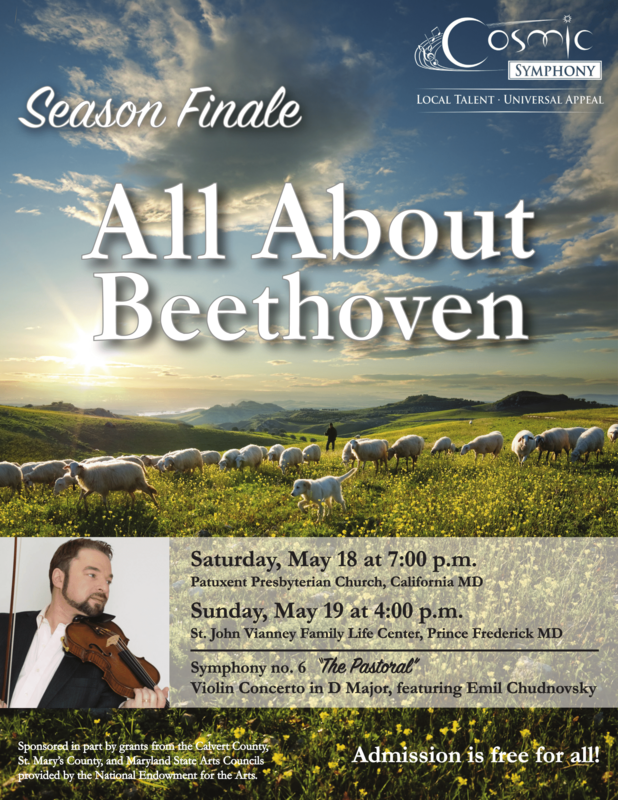 Both will feature an all-Beethoven program, including the Pastoral Symphony and violin concerto with Emil Chudnovsky on violin. Additional details can be found in the flyer. As stated there, admission is free for all! If you haven’t purchased tickets already, you can buy them online or at the door. 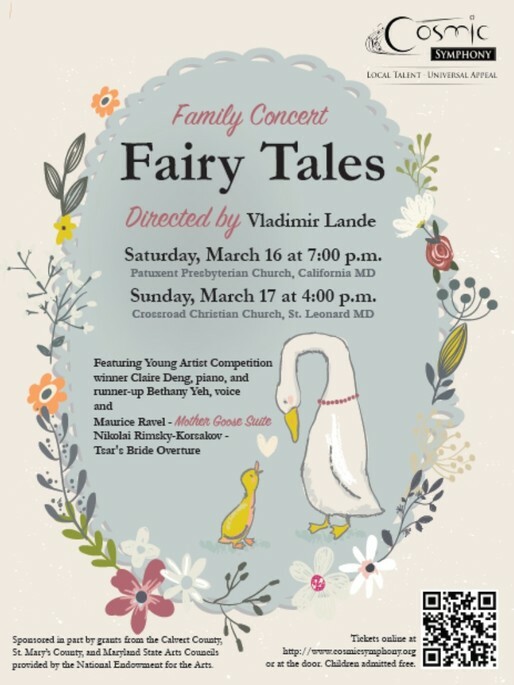 This weekend’s concerts will feature Young Artist Competition winner Claire Deng on piano and runner-up Bethany Yeh on voice.